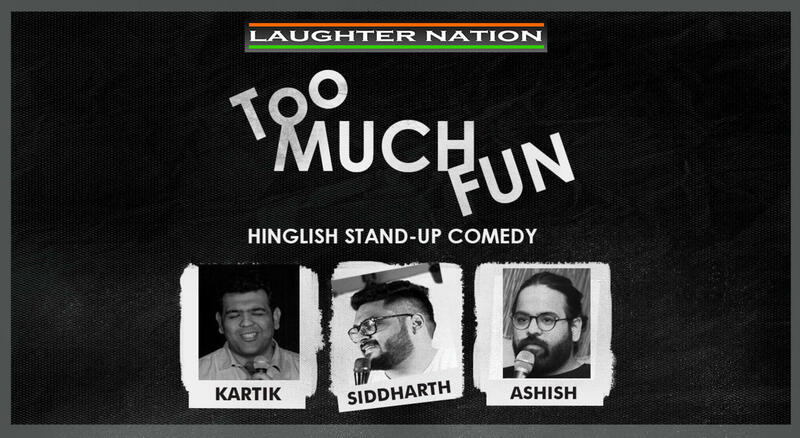 Too Much Fun features comedian from India who are raring to make it big in the comedy world. Listen to them, watch them before they get too viral and become difficult to chase down. There is no end to laughter in this edition as this brings about 3 badass madass comedians together in one show. Feat: Kartik Arora, Ashish Kwatra and Siddharth Sudhakar.